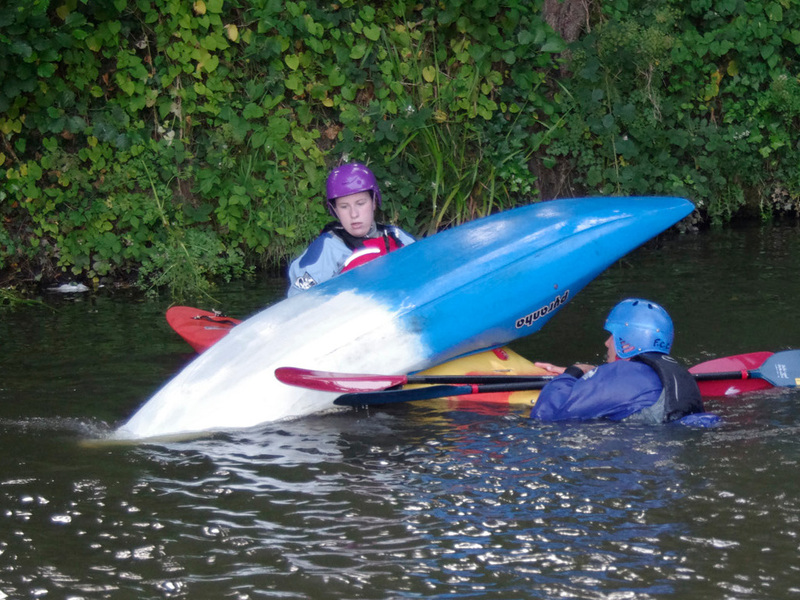 Frome Canoe Club is based at Market Yard in the centre of Frome next to the Cheese & Grain and meets weekly for training sessions on Monday, Tuesday and Wednesday evenings between 7pm and 9pm during the spring and summer months. It has a modern clubhouse, opened in 2007. Click here to see inside. Frome Canoe Club has a good programme of events, and white water kayaking is one of the popular activities that members enjoy. Frome Canoe Club also has a strong slalom focus and competes in many events during the year. We also host two national events. For more details on slalom click here. During the year Frome Canoe Club runs courses to help paddlers improve their skills. We will be offering the new Personal Performance Awards which are being rolled out by British Canoeing in 2019. More information about these coming soon. Take a look at some of the things we do!